ANGLOGOLD Ashanti may yet revisit a corporate plan to demerge its South African assets, said Bloomberg News citing a comment by the gold firm’s chairman, Sipho Pityana. 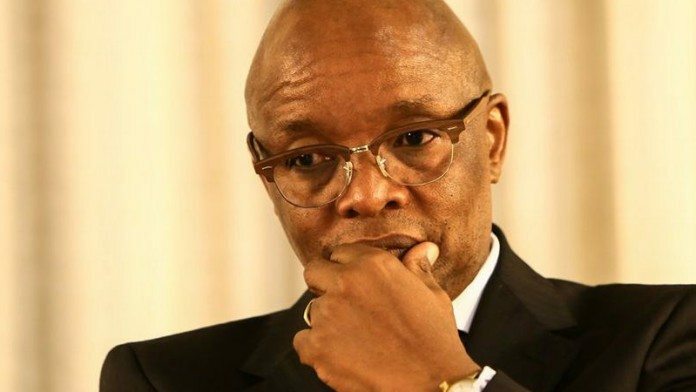 Commenting on the condition of the South African gold business, which Pityana said was inescapably in sunset mode, he added: “People are asking ‘are you going to split the two businesses?’ It’s an option that remains on the table, it’s not an obviously decided matter. All of those things are subject of major debate in our boardrooms, among the executives”. “Gold is a sunset industry,” Pityana told Bloomberg News. “It doesn’t matter what you do, it doesn’t matter how you do it, you are not going to be able to change that,” he said. AngloGold Ashanti has either sold or closed most of its assets, most recently selling Moab Khotsong for $300m to Harmony Gold. It has retained two operations – Mponeng and Mine Waste Solutions, a surface retreatment business – with the rest of its operations contained in continental Africa, Australia and South America. In a separate development, the group yesterday announced that Barrick Gold president and executive director, Kelvin Dushnisky, had joined the company as its new CEO, effective from September. He replaces Srinivasan Venkatakrishnan who is to join UK-listed diversified miner, Vedanta, in September.